The announcement of From Ashes, a downloadable content pack for Mass Effect 3 that will be available when the game launches on March 6th, has brought about accusations that Electronic Arts and BioWare are exploiting their customers through unethical business practices. This day-1 DLC contains a new playable character and a new mission, and the character in question is so vital to series mythology that its very nature represents a spoiler. The apparent importance of this squadmate has led many to speculate that the DLC is vital to the game's story, all but coercing fans to buy it, and popular community galvanizer TotalBiscuit has gone so far as to call for a boycott. As he points out, it is important to distinguish between From Ashes and the business model represented by Mass Effect 2's early DLC. Cerberus Network content like extra party member Zaeed Massani was freely available to those who had purchased the game new, smartly helping to protect against second-hand sales losses. On the other hand, From Ashes will not be provided to all paying customers; accessing this day-1 content will require separate purchase for $10 or acquisition of the Collector's or Digital Deluxe Edition. Whether it is fair to cry foul hinges upon the difficulty in determining whether From Ashes was deliberately removed from Mass Effect 3 in order to be sold individually. For the time being, though, the issue has erupted into an ugly spectacle. Part of the PR problem is that the announcement of From Ashes was mismanaged when the Xbox Live Marketplace let the DLC slip onto its storefront for a few hours on February 21st, before anyone had explained what it was and where it had come from. Amidst a whole lot of BioWare Social Network discussion thread locks accompanied by the message "I hope people do not boycott ME3 as they will miss a great game," executive producer Casey Hudson issued a couple of tweets from his personal account promising that the DLC was developed by a separate team after the full game was "content complete" and had been submitted for certification on Sony and Microsoft's consoles. 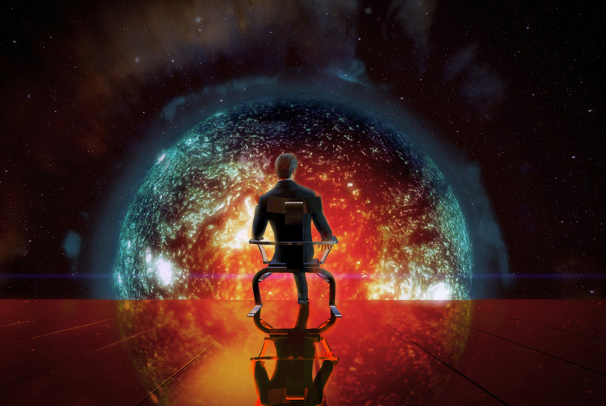 Producer Michael Gamble made a statement to similar effect, emphasizing that Mass Effect 3 is complete “right out of the box.” Community members have since pointed out that the bonus companion in question was present in the leaked script back in November, which suggests that it was always planned as part of the vanilla game. They argue that BioWare is a company that should have been able to anticipate the consumer psychology that leads to this kind of upset over substantial day-1 DLC, even without marketplace screw-ups and leaked dialogue. Of course, whether a single party member and mission is worth 1/6 the price of the entire game is an issue that will likely go unaddressed. 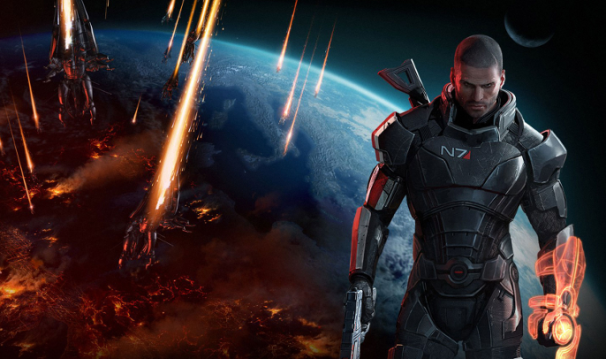 Mass Effect 3 gets sent up into space later today. No, literally. The demo is available now.